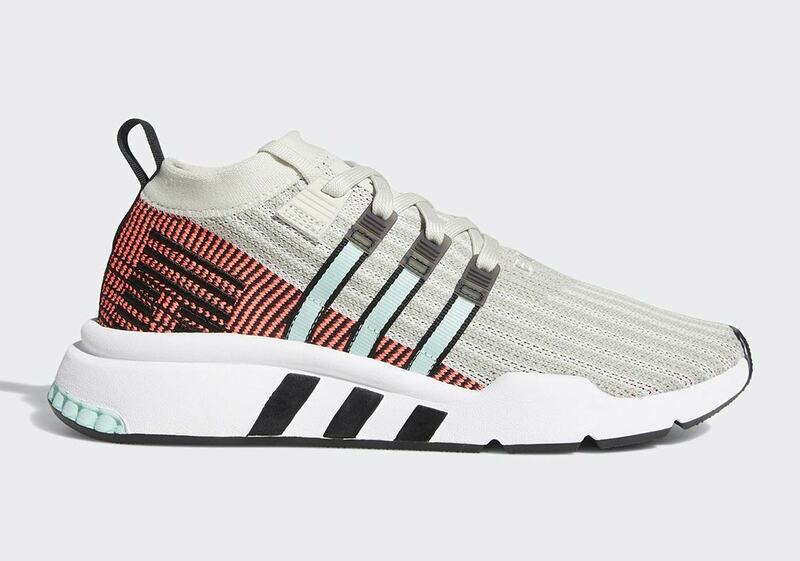 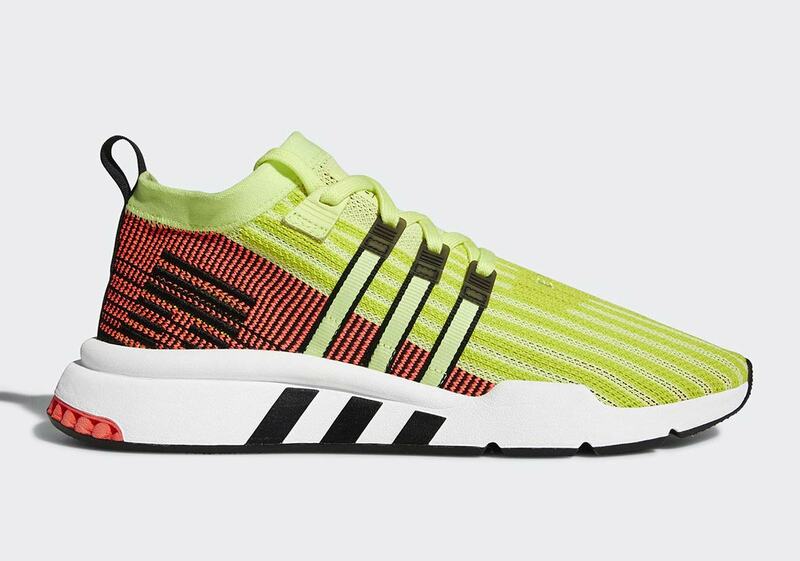 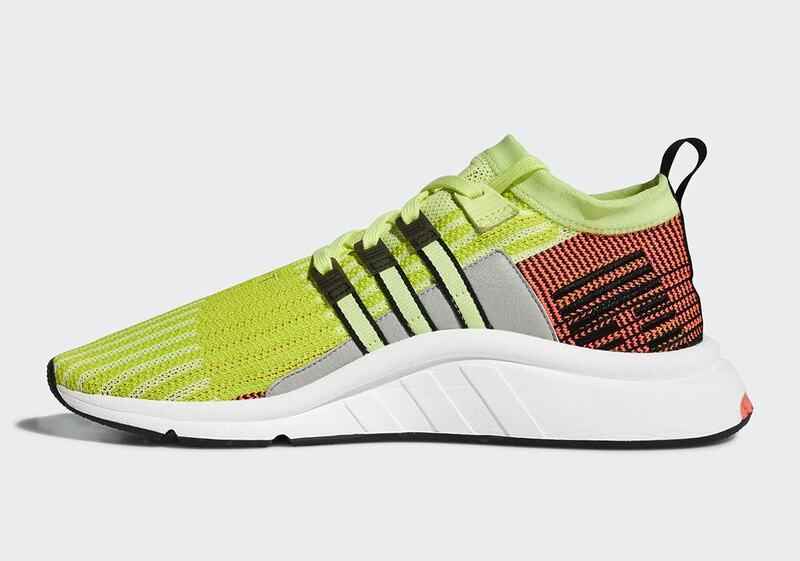 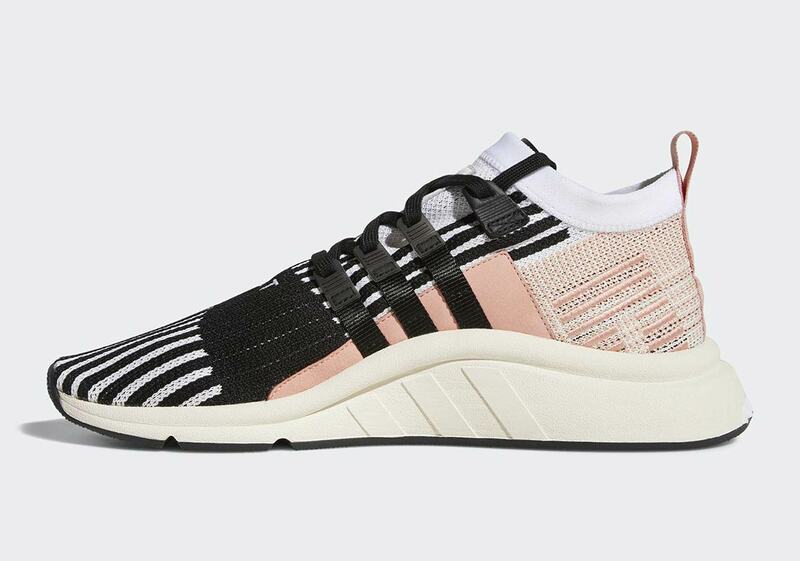 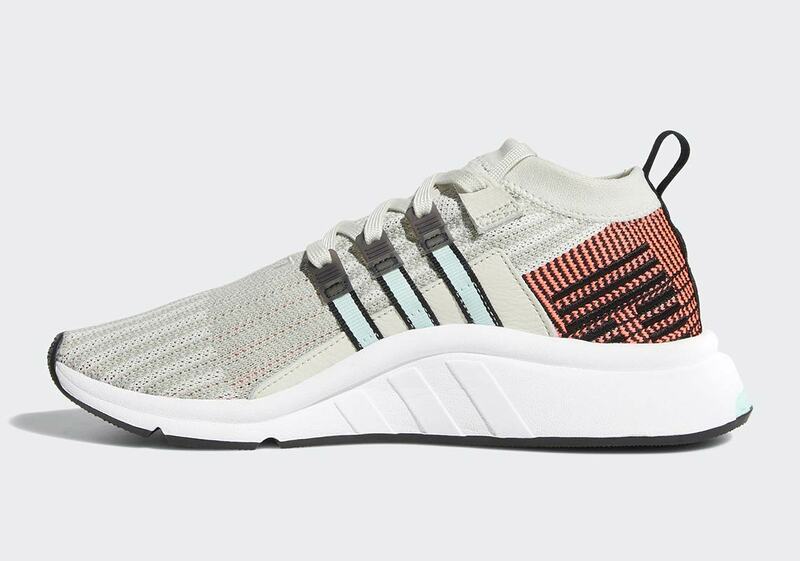 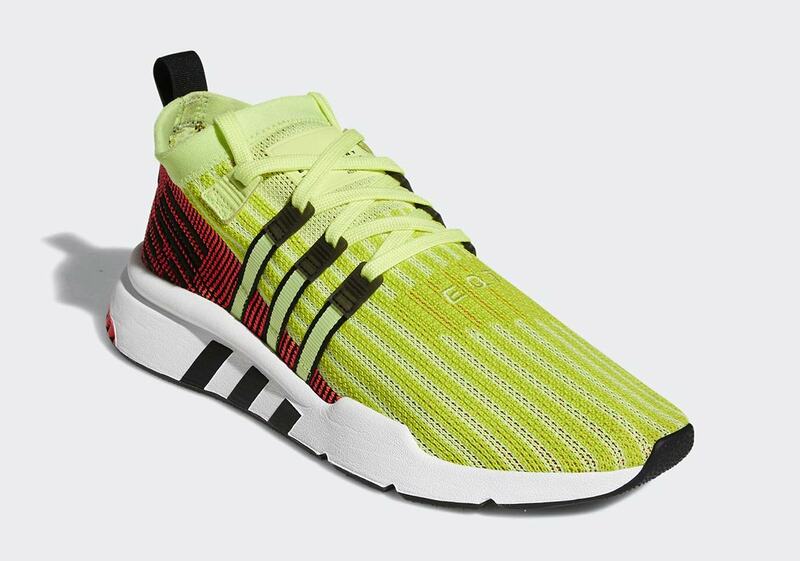 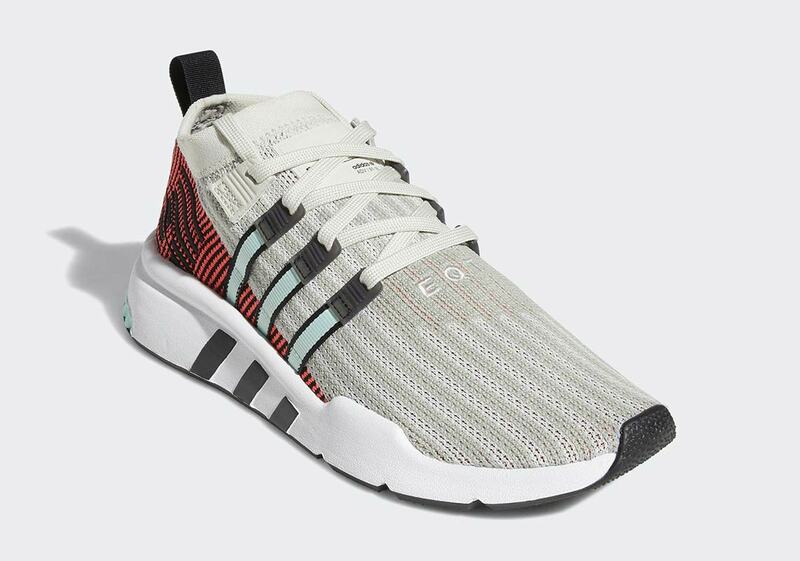 The adidas EQT Support Mid ADV—an updated take on classic EQT footwear complete with a mid-cut Primeknit upper—has released in a trifecta of bold new colorways. 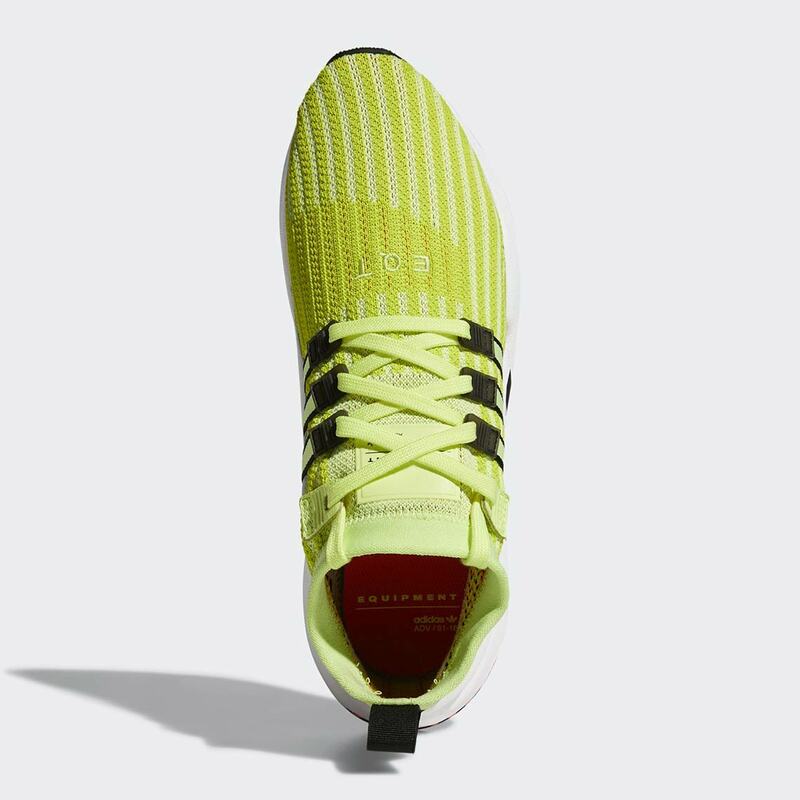 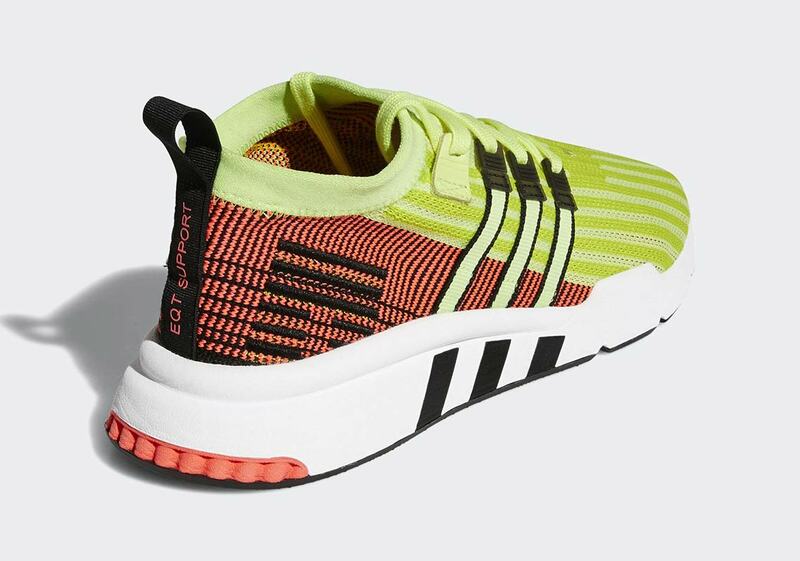 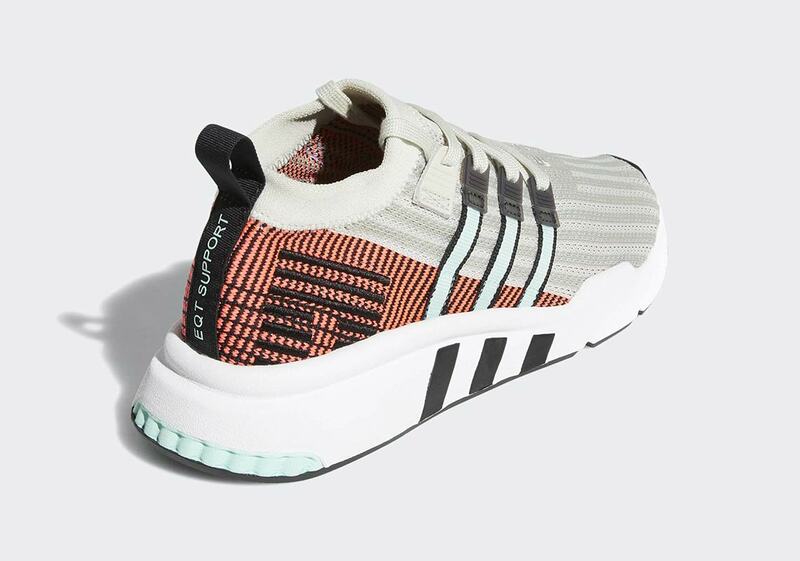 Arriving in a vibrant neon yellow/red, a cool grey/teal/red, and a zebra-eque black/white completed with a touch of pink, all three shoes feature a striped Primeknit upper with a sock-like collar. 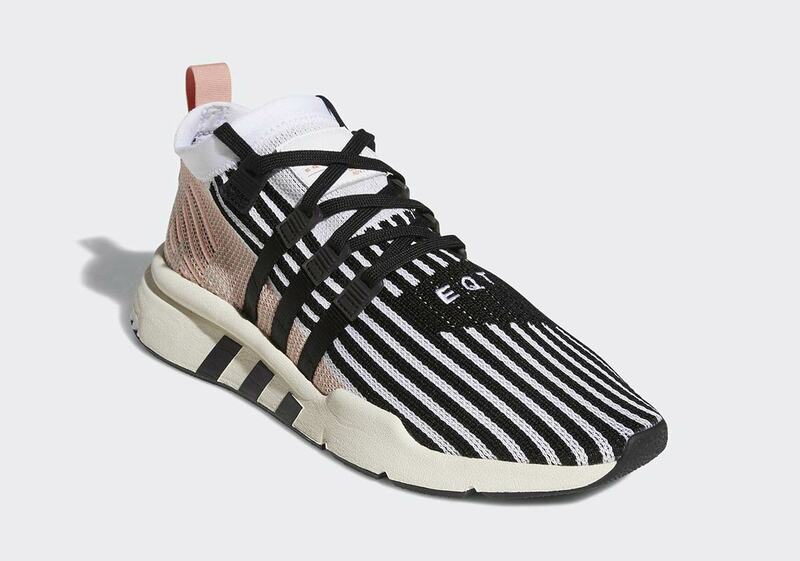 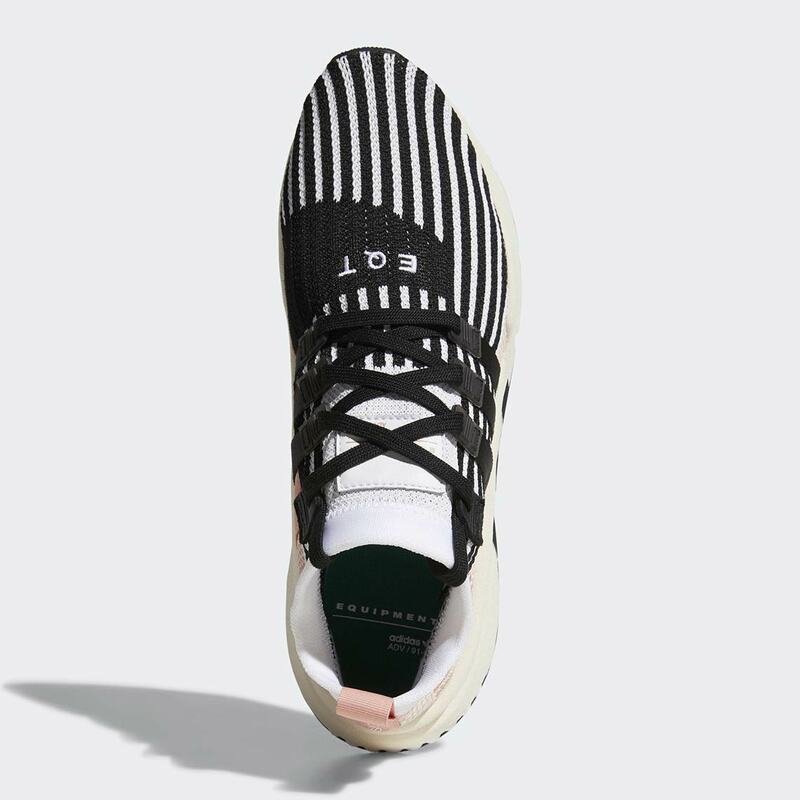 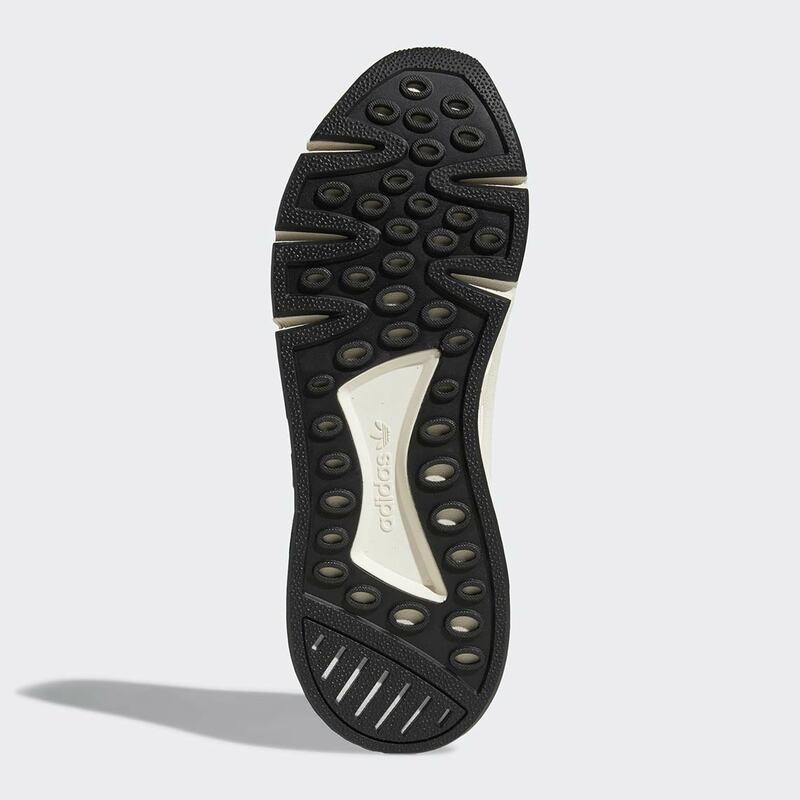 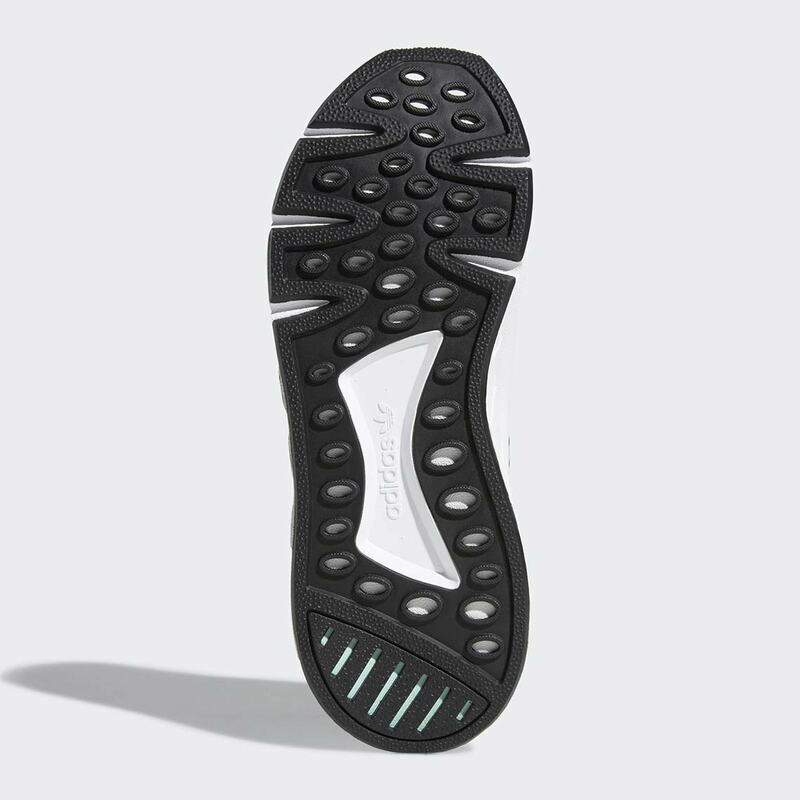 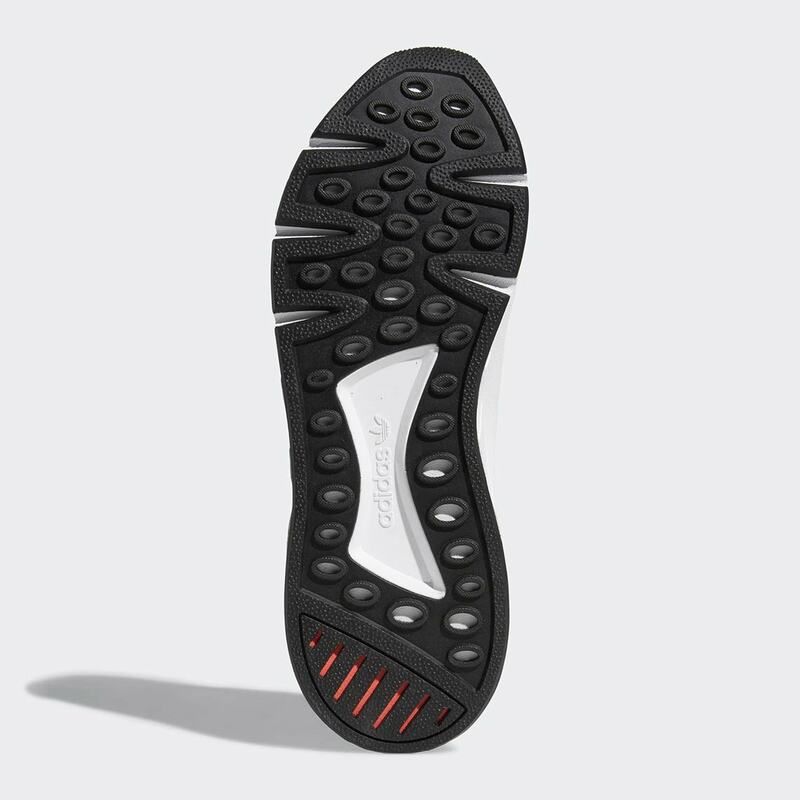 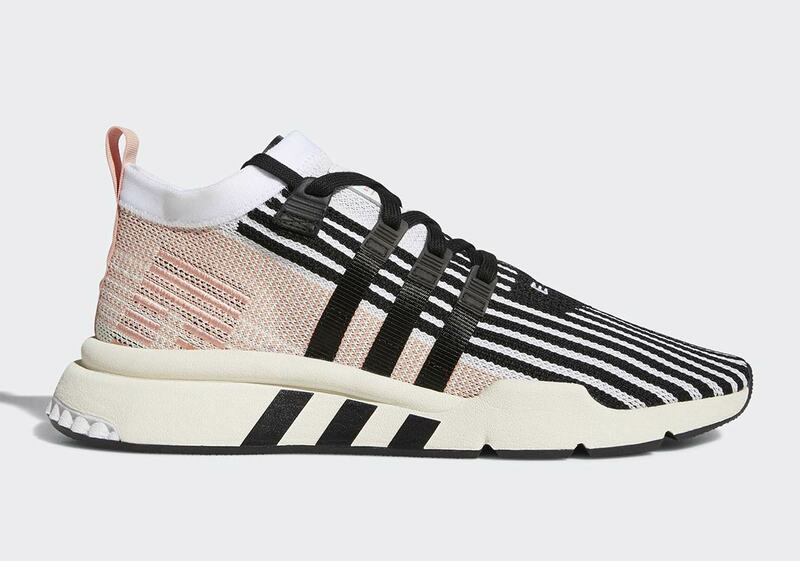 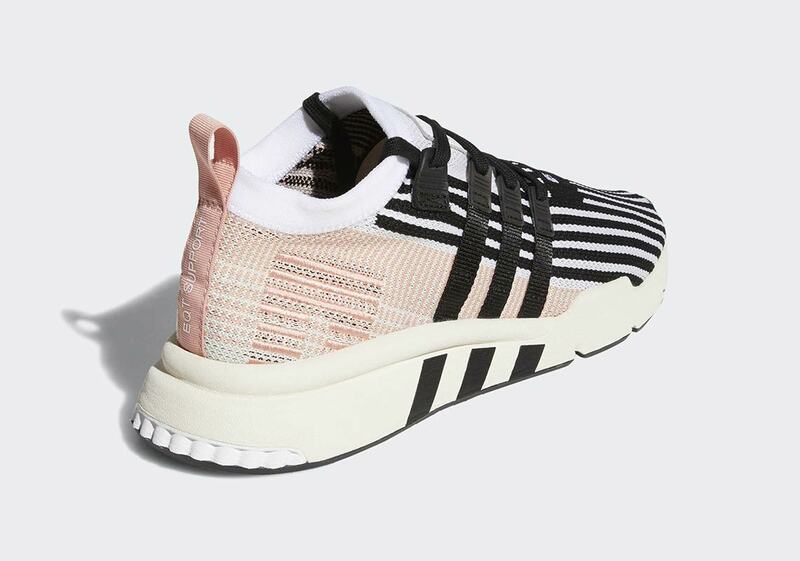 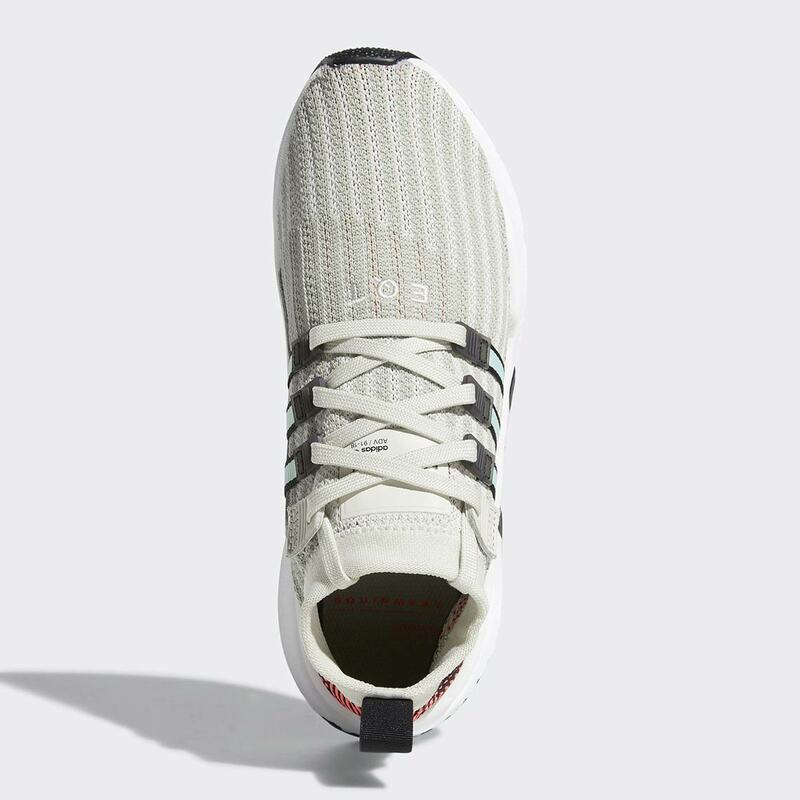 The midfoot’s Three Stripes graphic pulls double duty, as apart from offering a bold hit of branding it serves as the anchors for the shoe’s eyelets, EQT embroidery appears at the bottom of the lacing system, and each shoe is completed with a classic black and white old-school EQT midsole. 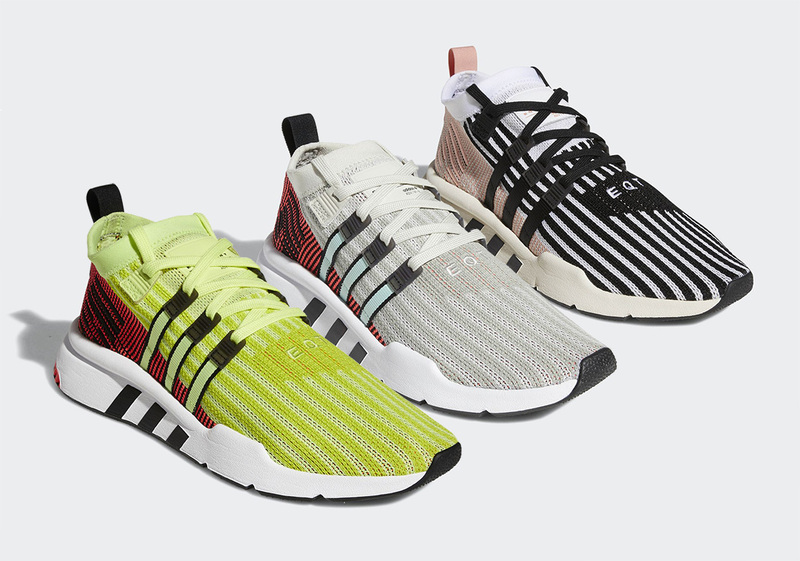 Enjoy a full set of images for this retro futuristic three-pack below, and head over to adidas.com to grab your pair now for $120 USD.